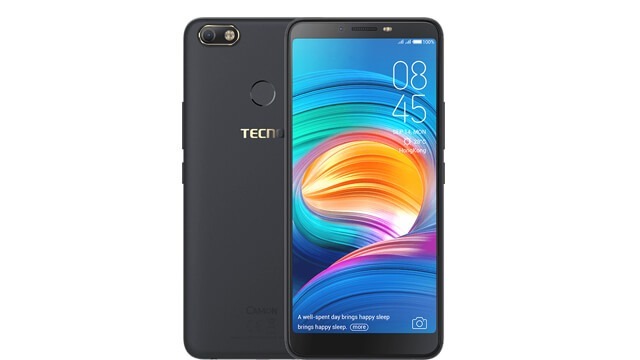 Tecno Camon X smartphone selling in on 2018 may. This phone is a 6-inch touchscreen display with 1440 pixel and 720-pixel resolution. Its led to octa-core processor and 3GB Ram. The phone has 32GB internal storage also. 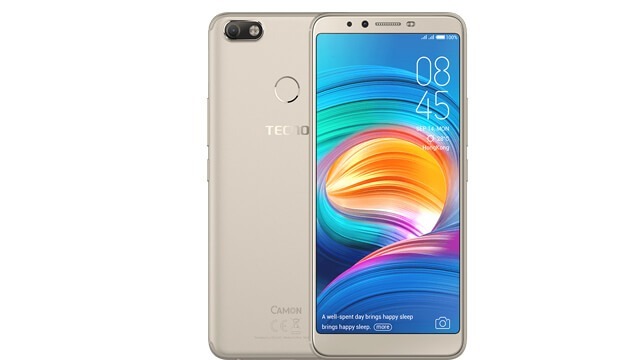 The phone has a 16MP phone camera and for taking selfie the phone has also a 20MP front camera. There is a strong battery (3750mAh). Beside that the weight of the phone is gm. It measures 158.6*75.8*7.8mm. This smartphone is a dual sim system and also support nano sim. The handset also operates wifi, GPS, Bluetooth, USB and its sensors are G-sensor, Proximity, Fingerprint, Ambient Light, E-compass. Champagne Gold, Midnight Black and City Blue these three colour is available for this model And mobile price in Bangladesh 14,990/- taka.